The audience was deliriously happy with the show – and I don’t think it was just from munching on tuna tartare and sipping the themed cocktails like “The Morgan” and “Spinelli Sangria.” If you want to catch Port Chuck in New Jersey, Ohio and Illinois this week, check out www.portchuck.com. 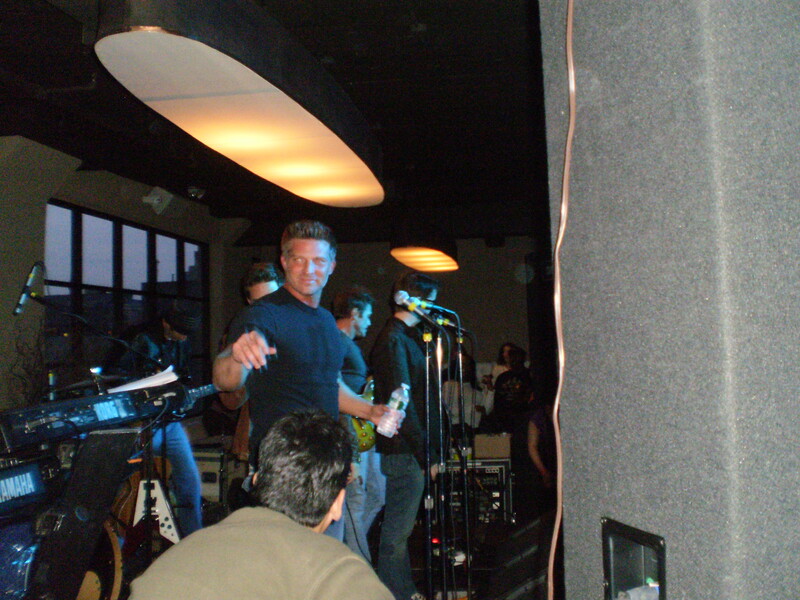 This entry was posted in Music, Soap Opera and tagged Bradford Anderson, Brandon Barash, General Hospital, Live concert, Port Chuck, Scott Reeves, Steve Burton. Bookmark the permalink.